This is my recipe for Ecuadorian chicken rice soup, called aguado de gallina o pollo, it’s a thick soup made with chicken, rice, potatoes, onions, peppers, other vegetables, herbs and spices. 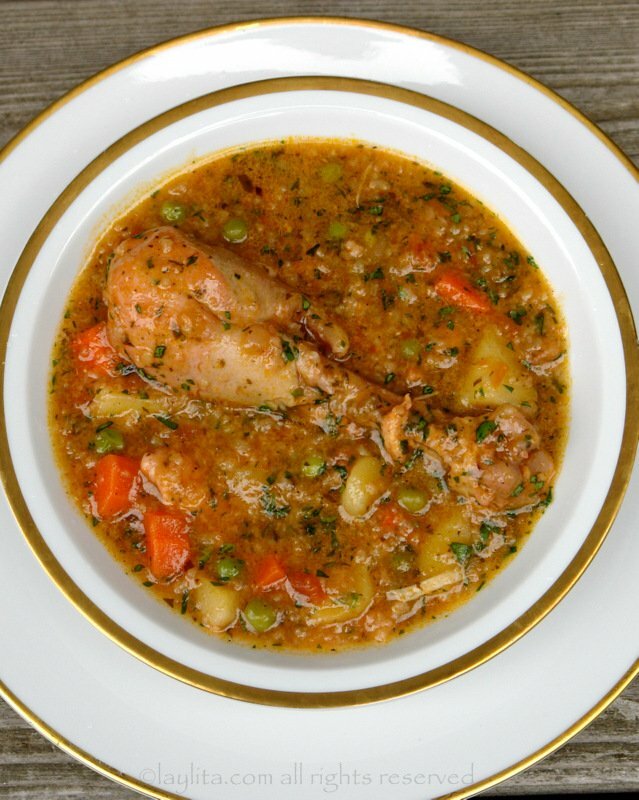 The literal translation of aguado is watery or watered down, which is ironic because this is actually a very thick chicken soup, almost a stew, but still a soup. The first time Nicolas tried this soup he commented that he liked it and asked what was in it (besides de chicken obviously). 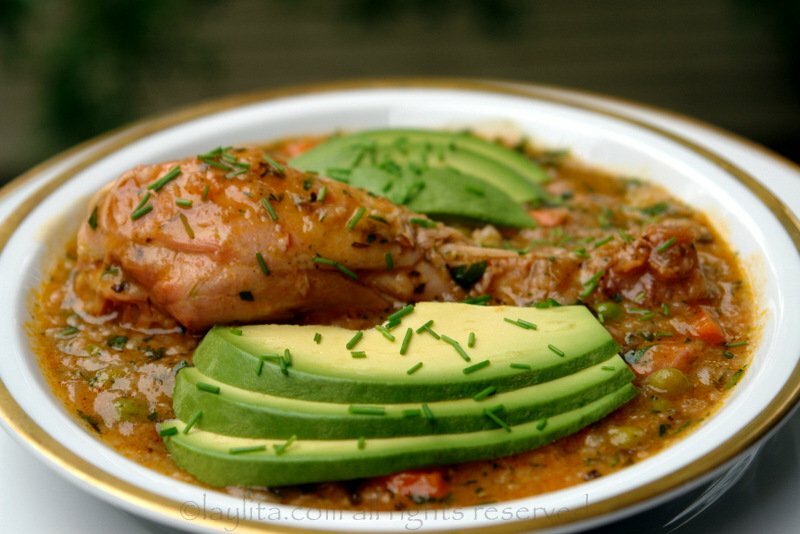 When I mentioned that it had rice he was surprised, aguado de gallina soup, like many other Ecuadorian poultry dishes is slow cooked until the chicken is extremely tender. The rice practically dissolves into the soup thickening it. The rice also gives the aguado a very creamy and almost sticky consistency. 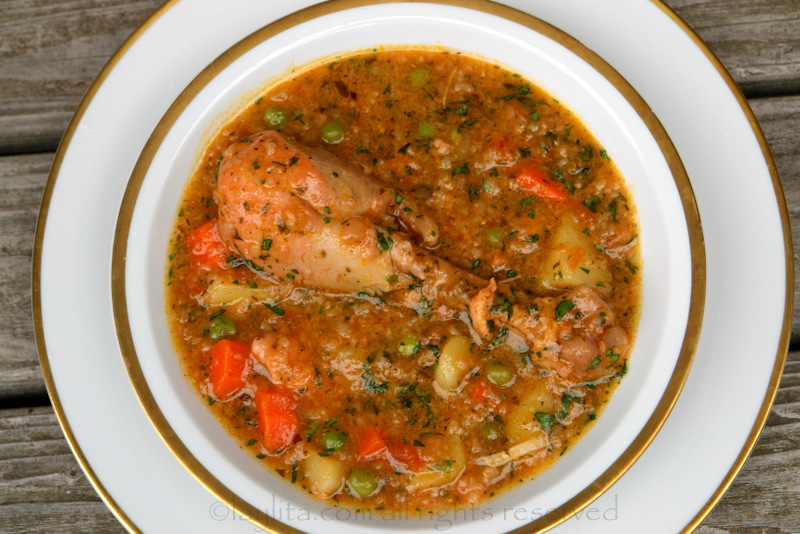 The very traditional way to cook this soup is very simple and only uses chicken, rice, potatoes, onions, and spices, my version is a little bit more modern as bell peppers, tomatoes, carrots, peas and herbs are added to the soup. The traditional version also uses water instead of chicken broth. Ecuadorian chicken rice soup or aguado de gallina is a thick soup made with chicken, rice, potatoes, onions, peppers, other vegetables, herbs and spices. Heat the oil or butter in a large sauce pan to make a refrito with the onions, garlic, pepper, tomatoes, parsley, oregano, cumin, achiote and salt, cook for 10 minutes stirring frequently. Add the chicken broth or water and bring to a boil. Add the chicken pieces and cook for about 30 minutes on low medium heat. Add the soaked rice and the chopped potatoes, cook for 45 minutes on low heat, stirring occasionally. Add the peas and cook for 5-7 minutes or until the both the peas and carrots are tender. Add the chopped cilantro and serve with avocado slices and hot sauce or aji. It’s hard to explain the main reason I don’t stick to the traditional aguado chicken rice soup recipe, in Ecuador we have “pollos” and “gallinas”. Pollos are chickens that are younger and are usually, but not always, raised in a more commercial environment. Gallinas are more like hens which are raised for their eggs, more often on farms or just in your backyard. It is said that the meat from a pollo is more tender, which makes sense because it is younger, however it lacks true flavor. On the other hand, the meat from a gallina is much tougher but is full of flavor, so in order to get a really true flavorful chicken dish you have to use a gallina, the older the better they say, and to tenderize it you must cook it slowly. If you taste a traditional aguado de gallina in Ecuador made with a nice old hen it will be one of the most tasty dishes with a very strong chicken flavor. Well, I have tried chicken meat from Whole Foods, farmer’s markets, etc and none of them can match the Ecuadorian gallinas, which leads to the conclusion that most of them are pollos. So to get as much chicken flavor as possible, I make the soup with chicken broth and add additional ingredients to improve the flavor. So, technically I should really call this chicken rice soup an aguado de pollo, instead of a true aguado de gallina – but regardless it’s still one of the most delicious and comforting chicken soups. These days even in Ecuador you are probably more likely to find this soup made with pollo than with gallina, especially in the larger cities. However, if you find yourself in small town where people raise their own chickens you just might get to enjoy an authentic aguado de gallina. During my last visit to Ecuador, I had the best aguado de gallina that was cooked in small hut (no electricity) in a clay pot over a wood burning stove, and prepared with the freshest chicken- and by freshest I mean that it was walking around outside when we arrived. 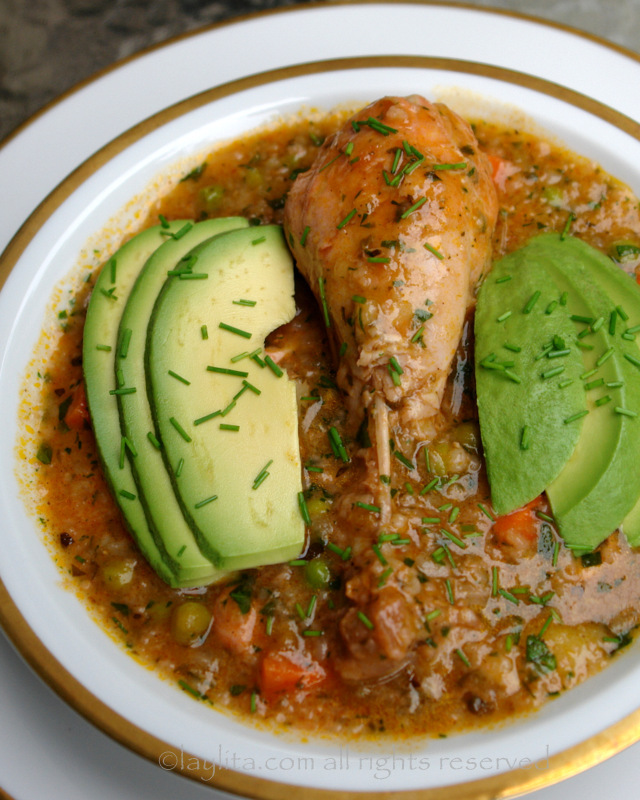 As with most other Ecuadorian soups, I served this aguado chicken rice soup with avocado slices, you can also sprinkle it with some chopped chives or chopped green onions and serve some aji hot sauce on the side. I made this recipe this evening and it is so delicious!!! Very hearty and warm feeling. I will be making this again! This will be on the menu next week! Appreciated finding your site last year after my visit to Cuenca. It gave me a lot to look forward to when I returned. I’m now living in Cuenca and enjoying all the wonderful foods, sites, and Ecuadorian peoples! I will be using pollo, but the vegetables will be fresh from the mercado. Me dirijo a Usted para agradecerle por esas recetas tan hermosas que Usted se a dignado a poner en la internet. Sus recetas me han hecho llorar al recordarme mi ninez en Ecuador. Mis padres me trajeron a EEUU cuando era aun muy nina, pero los recuerdos de Quito y de la tierra de mis abuelos Bolivar nunca se han borrado de mi mente. Sus recetas hacen mas que proveer una guia para una buena comida, traen para aquellos que anoramos nuestros antepasados y donde nacimos, recuerdos preciosos. Dios la bendinga. Hi Celeste – Try your local farmer’s market, or if you can grow it yourself in a container. In Ecuador they let the plants grow longer before they cut the cilantro, which is why you get those very thin small leaves. I really want to make this recipe–it looks amazing! But as someone who lives alone, I need to know how many servings I’ll get out of this serving (so I can invite friends to help me eat all of it). I can’t wait to try this. Thank you so much for this recipe! It was so absolutely perfect for tonight: My husband, who spent a fondly remembered six months abroad in Ecuador during college, was feeling a bit under the weather tonight. To top it off, he had to wait an hour in the rain for a bus, which had gotten snarled in the downtown Seattle vandalism traffic this May Day. Imagine how perfect it was when I greeted him at the door w/ this therapeutic soup that triggered lovely memories of his college days. The kids loved it, too. I’m so pleased that I made a double batch and gave some to a friend with a three-week old baby and a husband who just took a job in NYC. I’m sure she’ll feel as comforted by this lovely stew as our family! Thank you again. Your photos are lovely, by the way!! A treasured blog….I’ll check in frequently! Laylita, acabo de hacer el aguado de gallina y salió delicioso …. todos repiteron y como decimos los ecuatorianos “estaba levanta muertos” , yo no se cocinar mucho y estoy empezando con tus recetas y hasta ahora todo me esta saliendo bien, mi fan número uno es mi hijo y hasta ahora todo A+. Hola Laylita, me encanta tu pagina la descubri por casualidad y ahora es mi pagina de referencia para mis comidad especiales, yo soy de Loja pero llevo 15 años en España y gracias a dios aqui tenemos de todo o casi de todo para preparar la comida Ecuatoriana, lo unico que te pido es que hay algunas recetas que estan en ingles y me gustaria mucho que las tradugeras al español, gracias de antemano. Thank you for these wonderful recipes!! I’m married to an Ecuadoran American and am so happy to have these recipes. 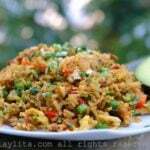 I just made the aguado de gallina and it was delicious!! Tomorrow I’m making the menestra (again!). Es el aguado mas rico que me he comido en mucho tiempo, muchas gracias por esta receta me traido el aguado de mi abuela. I have the same issue with American chickens. Sad when your pinot noir in coqu au vin is met with falling apart meat! Well I found two solutions: Frozen chickens from China at the Asian market or Nigerian Hard Chickens (presumed fresh – not sure where they are raised) at African markets. They are smaller, stringier, but as tasty as the old stewing hen. I am going to try your recipe this weekend. I got a bird on sale and also broth, how lucky! Thank you so much for this recipe, I will try it right now, God bless you for posting all the Ecuadorian recipes. I am going to cook this recipe tomorrow. It is a great recipe so I KNOW it will come out great!! Thank you a lot for your nice work and for sharing it with everybody. I love your site! 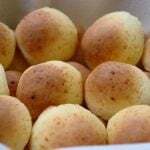 My family is from Loja and guess what! i love alverjas soup! it is my favority! thanks a lot… i am leaving in Canada currently..
Hi Laylita. Thanks so much for posting your recipes! My husband is Ecuadorian, and I have been trying to learn how to cook some traditional Ecuadorian dishes. He doesn’t know how to cook though, so I have to rely on trips back to Ecuador to visit his mom! I’ve only been twice though so I haven’t learned much! Your dishes look great and I recognize a lot of them from when I was in Cuenca. Thanks again! hola muchisimas gracias x tus recetas. he hecho algunas y me salieron buenisimas pero hay algunas recetas que queria copiarte pero veo ke las tienes solo en ingles y yo no soy tanto esperta del ingles, vivo en Italia y mi marido es italiano y le encantan tus recetas..
OMG…I just wanna cry it yo voy a hacer hoy mismo, me muero por mi aguado de gallina, gracias y ponga mas recetas asi mismo authenticas de mi Ecuador. I made the soup for my work Holiday Party and everyone love it! My mom used to make the soup all the time “AGUADITO DE POLLO O GALLINA” I want to thank you for the recipe! Thanks for sharing the recipes! I miss my childhood in Ecuador, especially Ecuadorian dishes! Although I am an Asia outside, but in my blood, I feel I am more like an Ecuadorian! Viva Ecuador!!! Thanks for that great recipe!,..I love (and miss) the typical ecuadorian food!…Viva ECUADOR! The dish looks absolutely delicious and I just love your photos. This looks amazing. Beautiful pictures. I will be making it soon! This is a beautiful dish! Looks delicious.